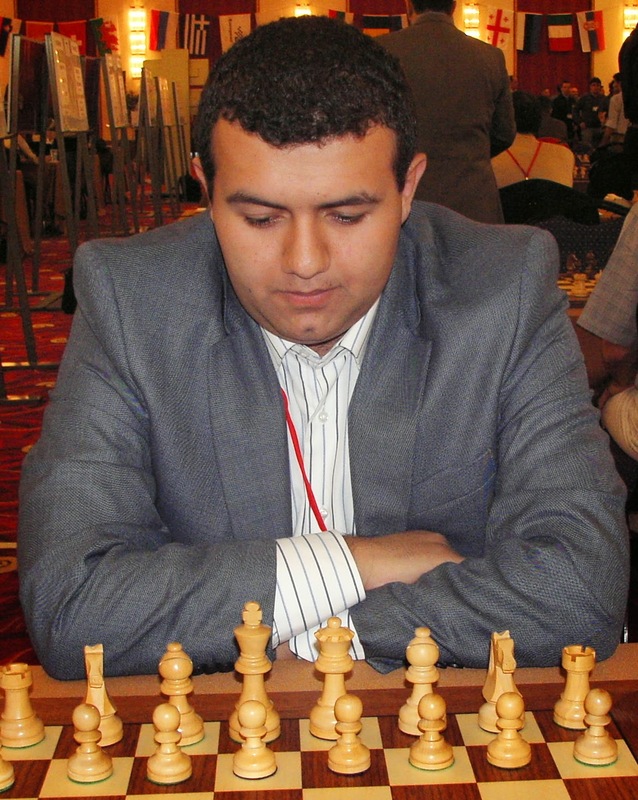 The 2nd Vugar Gashimov Memorial should take place on 16-25th April in Shamkir, Azerbaijan, ExtraTime.az reported. 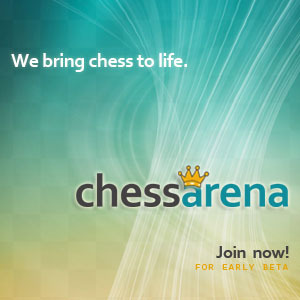 World champion Magnus Carlsen (Norway, 2865), Fabiano Caruana (Italy, 2811), Veselin Topalov (Bulgaria, 2800), former world champion Viswanathan Anand (India, 2797), Anish Giri (Netherlands, 2797), Wesley So (USA, 2788), Vladimir Kramnik (Russia, 2783), Maxime Vachier-Lagrave (France, 2775), Shakhriyar Mamedyarov(2759) and Teimour Radjabov (2731). According to one of the participants, the 2015 champion of Azerbaijan GM Rauf Mamedov is likely to replace GM Wesley So, who is playing in the US Chess Championship until 14th April. Teimour Radjabov said it is a great pleasure to have tournaments like Shamkir and World Cup organized in Azerbaijan. He added that Gashimov Memorial will probably be the strongest tournament this year. Magnus Carlsen was the winner of the first Vugar Gashimov Memorial tournament in April last year.